She hasn’t made it yet, but Harris has traveled just about everywhere but Mars in the years since graduation. And she’s done much of it under her own steam, pedaling across whole continents as she tests the limits of earthbound life. 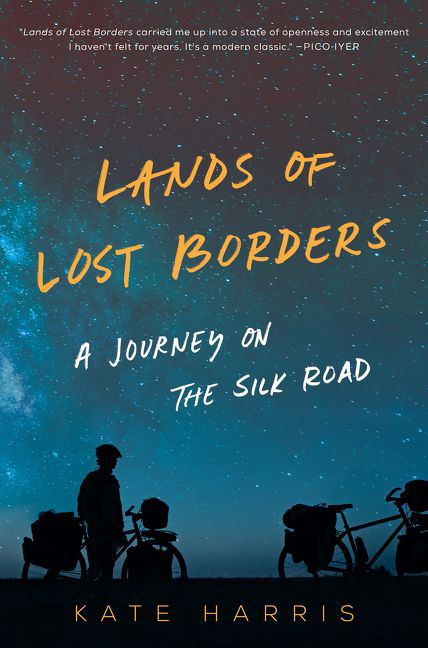 “We’re only here by fluke, and only for a little while, so why not run with life as far and wide as you can?” Harris asks in Lands of Lost Borders: A Journey on the Silk Road. Published in August, the book recounts Harris’ journey from Istanbul to Kashmir, covering almost 10,000 kilometers of the world’s toughest terrain on a bicycle. The memoir is part travelogue, part meditation on what it means to be an explorer when the word itself sounds archaic, something from a lost age. It takes a fair amount of wildness to launch a person from the Morehead Scholarship, Oxford and MIT to a campsite by the side of the road in Tajikistan. Originally on track to become an astrobiologist — trained and ready for that mission to Mars — Harris decided to change course between finishing her Rhodes Scholarship and sleeping under her lab bench as a doctoral student at MIT. She found academic science — with endless spreadsheets and long days under fluorescent lights — a much greater hardship than pedaling through sleet and snow in remote parts of the world. That realization — that lab life wouldn’t satisfy the wanderlust that Harris has felt since childhood — was the driving force behind Cycling Silk, an expedition by Harris and her longtime friend Mel Yule to follow in Marco Polo’s footsteps from Europe to Asia, by bike. In 2011, she bid farewell to Cambridge and bought a ticket to Turkey. Imagine that the best-read person you’ve ever met also was the most athletic. And the cheeriest. And basically immune to physical discomfort. That’s what it feels like to bike along with Harris for 291 pages, where tales of ducking Chinese border police can detour into a short essay on glacier trekking and the geopolitical consequences of scientific maps. Harris studied the history of science at Oxford, and she wears her Rhodes Scholar credentials as lightly as a fleece jacket as she pedals the Silk Road. One of the great pleasures of Lands of Lost Borders is that you get a brilliant seminar on famous and obscure scientific expeditions, even as you ride along for Harris’ unfolding adventure. 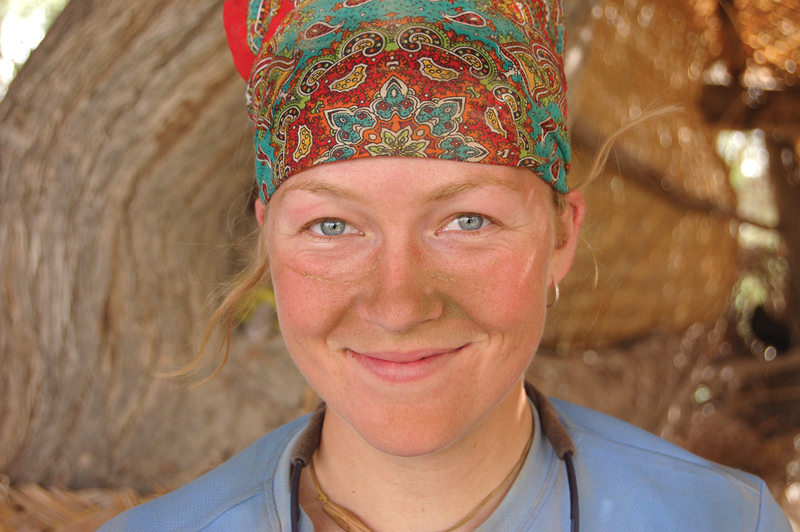 She’s equally happy to stay up all night biking under the stars in Uzbekistan and devouring The Structure of Scientific Revolutions in an Oxford library. Lands of Lost Borders: A Journey on the Silk Road is a struggle against the idea of permanent borders. As the title suggests, the book also is a struggle against the idea of permanent borders. 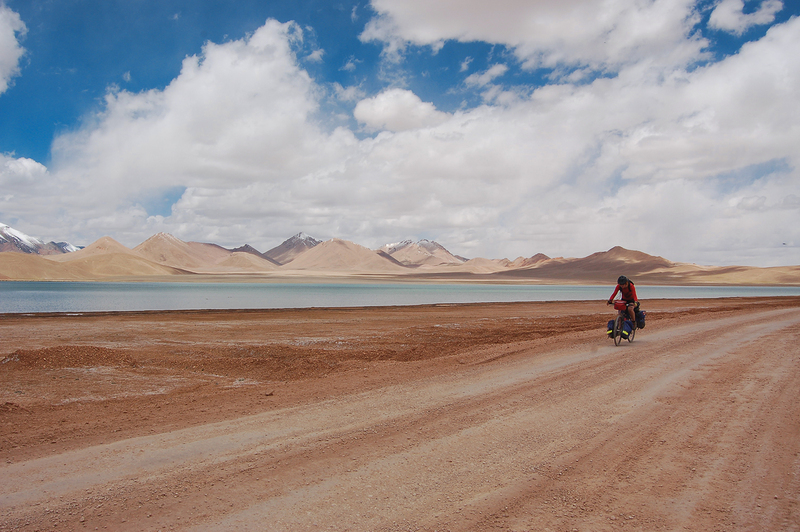 Part of Harris’ aim in undertaking the Silk Road trip was to document how political borders clash with both nature and human nature. She writes about the absurdity of Indian and Pakistani troops facing off atop an uninhabited glacier and about how arbitrary and unjust borders can feel to those caught on the wrong side. She knows this is a difficult moment to be arguing for a more open world. Across much of the globe, political debate is more likely to focus on hardening borders than getting rid of them. But Harris is a long-term optimist, informed by her experience biking across lands where empires have come and gone, where politics and power seem small against the backdrop of geology and time. 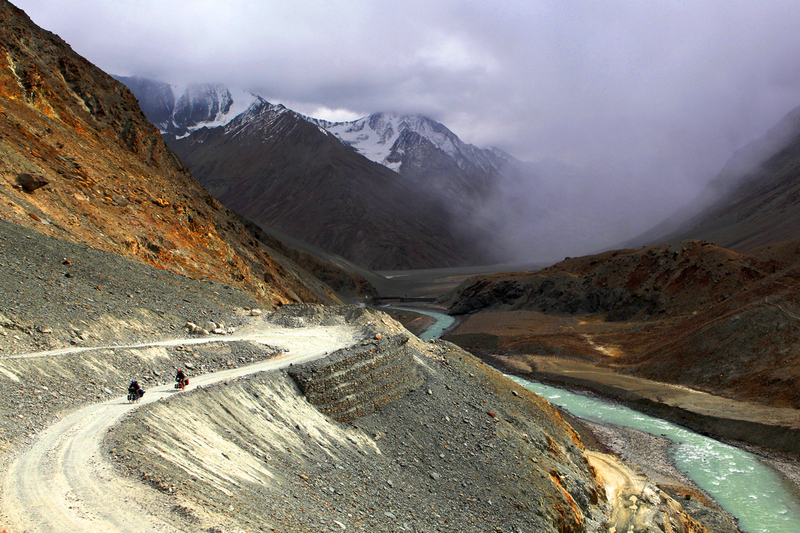 The book draws from the extensive notes and occasional video footage of Harris’ epic bike ride, a journey culminating in a hard climb through Himalayan passes and on to the Kashmiri town of Leh. But the writing itself took place in cozier confines, in the wood-heated cabin that Harris shares with her partner in Atlin, British Columbia. Atlin isn’t quite as remote as Tibet, but it’s about as far from anywhere as you can manage in North America. Anchorage, Alaska, is more than 15 hours by car. “It’s an incredible place to live,” Harris said. “And I first found it as part of a Morehead summer program, doing research on the Juneau Icefield.” She now spends long mornings reading and writing and her afternoons skiing and hiking in the protected parkland around Atlin. She turns on the Wi-Fi for short bursts to answer email or do research, then turns it off again. There’s a satisfying arc to Harris’ young career as an explorer. After so many years of hoping and preparing for life on another planet, she wants to deepen our experience of life on this one.